The Li-1st marked the introduction of a groundbreaking wireless communication technology. 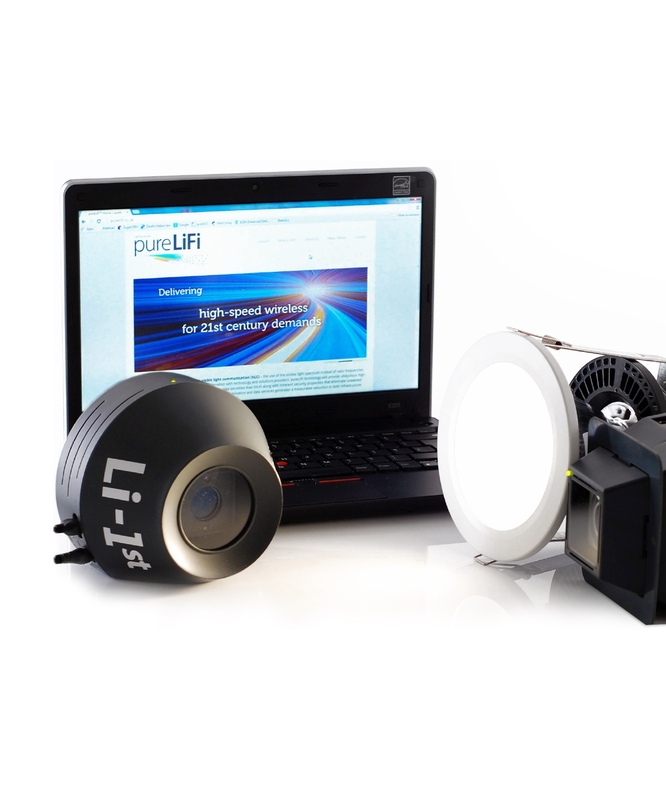 This system became the world’s first LiFi technology available on the market. The Li-1st provided full duplex communication with a capacity of 11.5 Mbps and provided a cost effective avenue to develop Light Communications solutions using off the shelf LEDs.